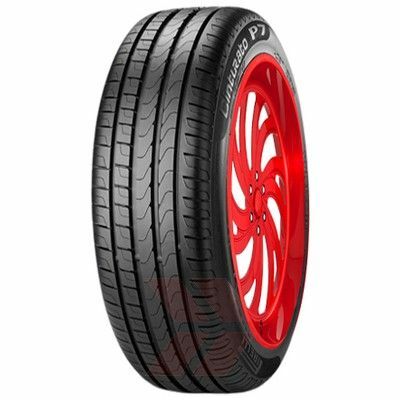 The Pirelli P7 Tyre is designed for modern saloons, sporty station-wagons and luxury touring cars. The Pirelli P7 is an all-season environmentally friendly tyre that provides everyday comfort. It has an asymmetrical tread pattern that offers superb grip on cornering and reliability on braking. 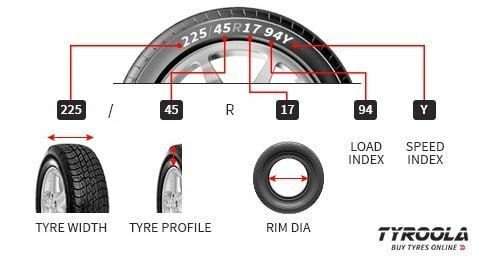 The Pirelli P7 is a low weight tyre made from a high silica content compound with continuous outboard shoulder and lateral and longitudinal sipes. These features combine to give excellent grip on bends and in braking and ensures promptness in changes in direction, excellent agility, manageability and traction in all conditions.